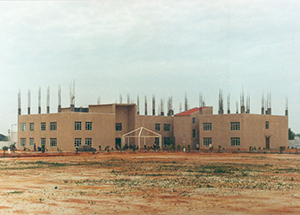 The CMR Jnanadhara Trust started the National Junior School (now CMR National Public School) in 1991. Initially, the school primarily catered to the local neighborhood children. In its first year, the school had only six kindergarten students who studied in a modest school building located in the CMR family orchard. Over time, the institution has grown into what it is today. 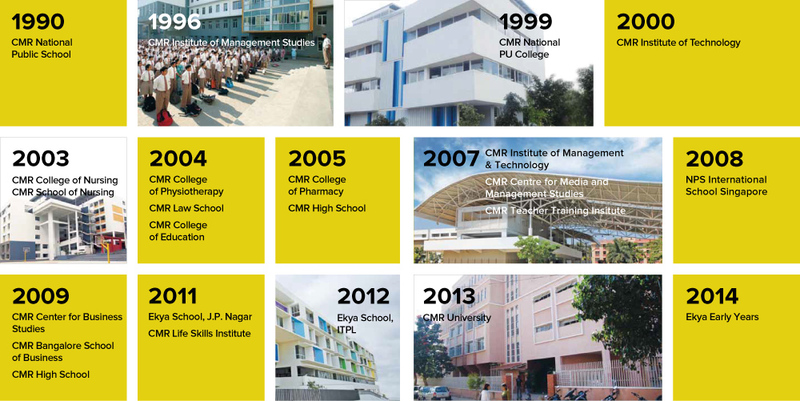 The CMR National Public School is now a highly reputed educational institution, rated amongst the top CBSE schools in Bangalore. It is situated on a 2 acre campus, and hosts 3500 students from Montessori / Kindergarten through Grade XII every year. 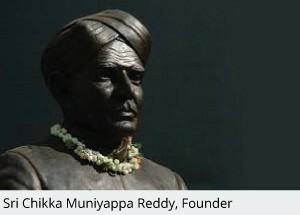 In 1990, the CMR Jnanadhara Trust was established as a tribute to the late Sri Chikka Muniyappa Reddy, a visionary educationalist and philanthropist who believed that every individual deserves a quality education. He dreamt of bringing literacy to the masses. His vision led to the founding of the CMR educational institutes that are driven by a mission to give every student a chance at an outstanding, values-based and well-rounded education. The CMR Jnanadhara Trust continues to support and manage the growth of its educational institutions. 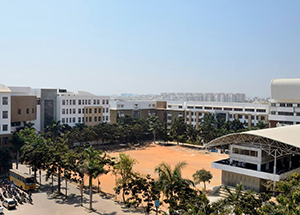 Today, the CMR Group of Institutions is a Bangalore-based educational conglomerate that comprises a number of institutes of higher education, Montessori / K-12 schools, various centres of excellence in training, research and consultancy as well as a host of academic departments. Over 18,000 students including international students from more than 58 countries study within CMR’s portals of learning. Nearly 1000 highly qualified faculty and staff work at CMR. Academic programmes are varied and cover areas of study including engineering, education, law, management, media studies, biosciences, business administration, psychology, paramedical and nursing at the undergraduate, postgraduate, and doctoral levels. The CMR Group of Institutions in association with National Public Schools promotes the Ekya Schools, a brand of boutique schools with campuses across the city. CMR has also partnered with the National Education Trust to found the NPS International School on a lush 6-acre campus in Singapore. More recently, CMR University, a Private University in Karnataka State has been established and is governed by the CMR University Act-2013.